Beaver Creek, Colorado is a small, family-orientated ski resort, situated near the expansive Vail resort, it offers a range of skiing terrain and has activities to attract visitors in both winter and summer. 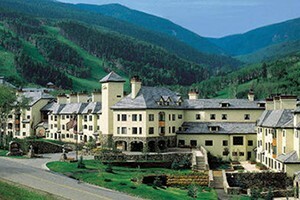 Beaver Creek Ski Resort, Colorado, is situated near the vast expanse that is Vail Ski Resort. Often seen as the ''little brother" to Vail, it offers a distinctly more relaxed, smaller and more family orientated experience. Still offering world class skiing, a wide range of amenities and restaurants Beaver Creek combines much of what Vail has to offer with the character of a smaller resort. Find Lift Ticket Pricing here. 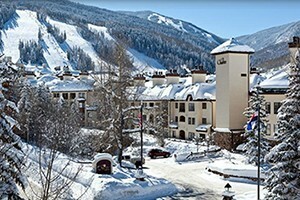 Beaver Creek is excellent for intermediate skiers as the top third of the mountain is easy going. However, more advanced skiers are catered for by the steeper slopes of lower portion of the mountain. 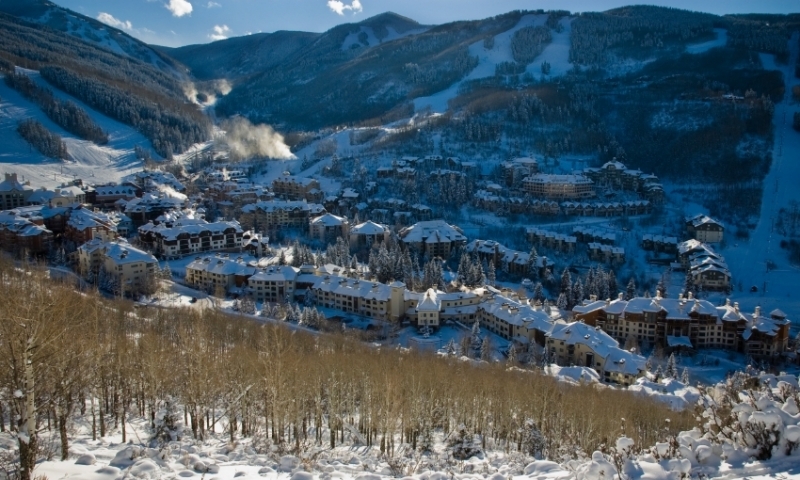 In total, Beaver Creek has 1,625 acres of skiable area and 146 trails. It also boasts three terrain parks and one half pipe. Activities such as ski and board lessons, cross country skiing, an ice rink and a climbing wall provide ample activities for everyone, not to mention the Centre for Arts and the great variety of nightlife. If you are visiting in the summer, the mountain offers a handful of fun Summer Activities. Beaver Creek has every service to ensure your convenience. Childcare is available, as are ski lessons for all abilities, as well as on resort ski rentals and dining. Call the Beaver Creek Resort Information Center at 970-754-4636. Experience the skiing that keeps people coming back to Steamboat Springs. Skiing information for Winter Park Ski Resort.